When disaster strikes your home or business, there’s more at stake than a financial loss. Dealing with the aftermath of water, fire, smoke, mold, asbestos and other disaster-related damage takes an emotional toll as well. Superior's certified emergency restoration technicians are fast to respond, compassionate, and have the knowledge and training to restore your life - back to normal. Many restoration companies claim to do emergency restoration work. But before you trust your home or business to just any restoration service provider, look for an experienced company with proven disaster restoration expertise. Respond quickly to your call for disaster restoration services 24hours a day, 7 days a week to minimize damage and potential health risks. 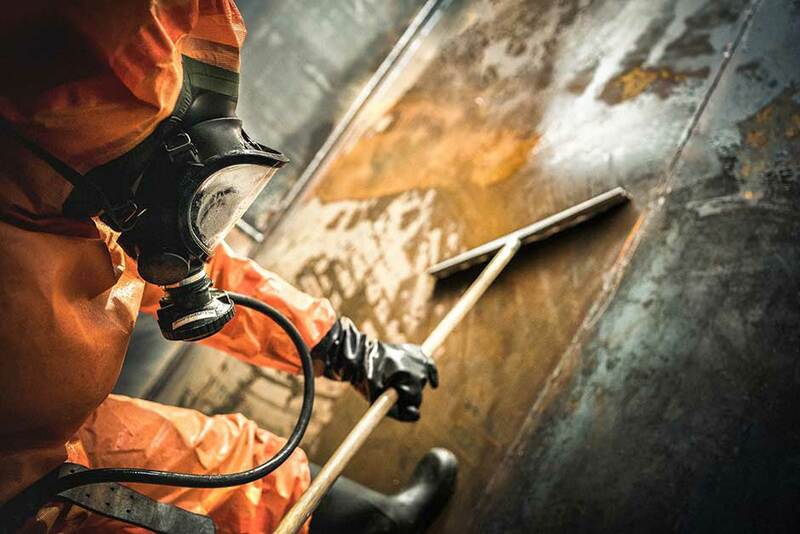 Expertly clean up property damaged by fire, smoke, broken pipes, water damage mold, flooding, natural disasters, and other catastrophic events. Return your property to pre-loss condition as quickly and completely as possible - backed by our industry-best guarantee. Work closely with your insurance company to help process claims and answer questions in a timely manner. Keep you in the loop during every step of the disaster restoration process, and provide clear documentation of our progress and results.